Mmmm… I’m drooling just thinking about how good this was! This is creamy comfort food, with WHOLE food ingredients! *No red cans were opened for this recipe! And…it’s 21 Day Fix approved! SCORE! I love the way the quinoa crust on top turned out! Feel free to get creative with your veggies and spices. There are a lot of combos that would be quite tasty I think! In a medium bowl, whisk eggs and egg whites together. Add thyme, cheese, quinoa and stir to combine. Set aside. Preheat oven to 375° F. In a small bowl, whisk broth, milk, flour, salt, pepper and set aside. Preheat a large non-stick skillet on medium heat and add oil. Add garlic and onion, saute until translucent. Slowly pour slurry (broth and milk mixture) into the skillet, whisking and making sure no flour is left at the bottom of the bowl. Bring to a boil, reduce heat to low and cook until sauce has thickened, stirring occasionally to prevent burning. Remove from heat and add veggies and chicken and stir to combine. Transfer to a 9 x 13 baking dish and flatten with a spatula. Drop spoonfuls of quinoa mixture on top and spread with a spatula to cover the filling evenly. Bake for 25 – 30 minutes. Let cool for 5 – 10 minutes, cut into 8 portions and serve hot. 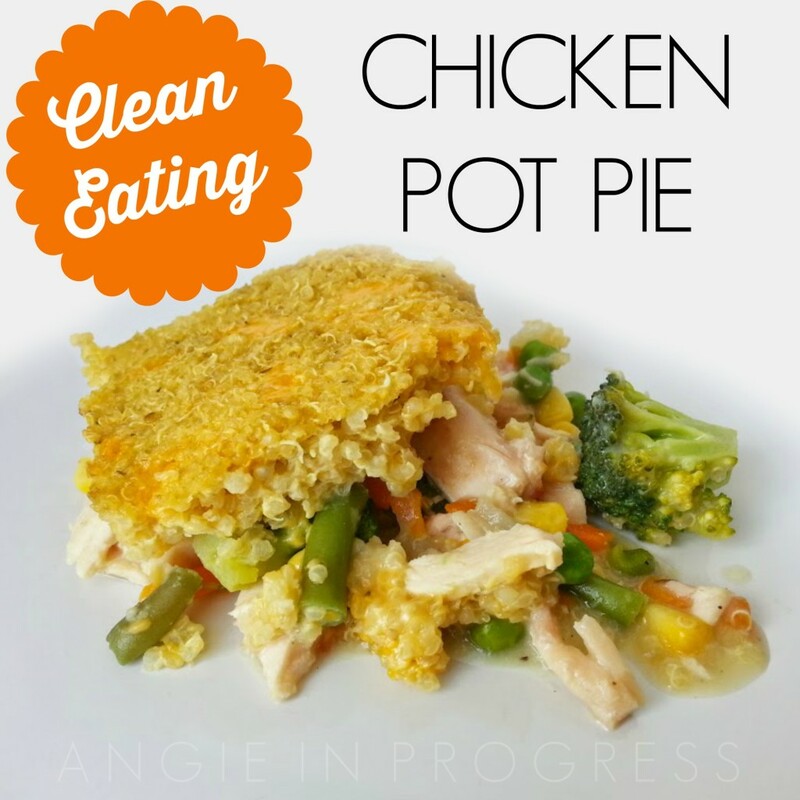 For more recipes like this one, get on my list to receive my weekly meal plan. Always healthy and family friendly. 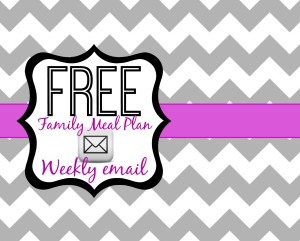 It’s FREE and delivered to your inbox weekly for easy planning and shopping! 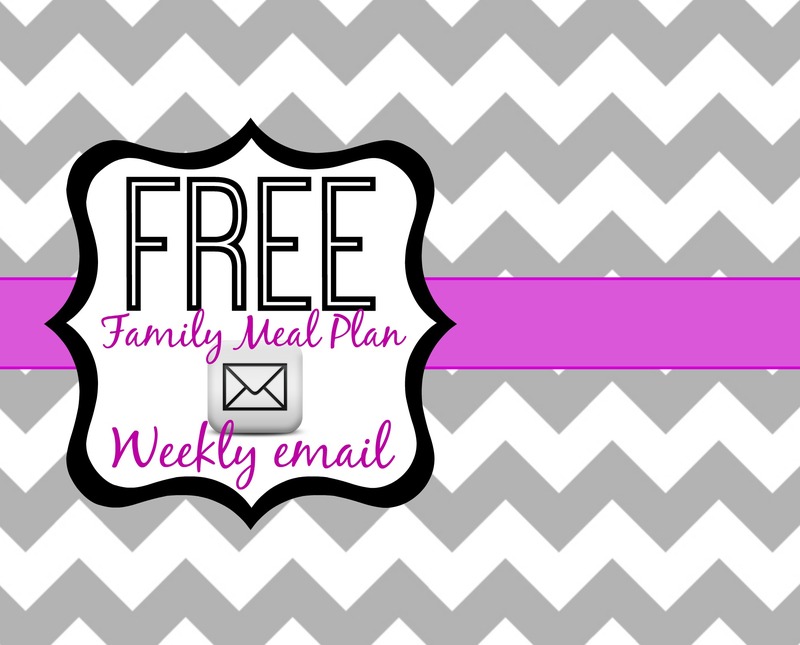 Previous PostPrevious 21 Day Fix Extreme is HERE!